Mike Haley, CTR, BCECR a police officer for 26 years and retired in March of 2001 as the Chief of Police for the Clinton Township, Division of Police in Franklin County, Ohio. He is currently the Chairperson of the National Fraternal Order of Police. He is the founder of the Mid-Ohio Critical Incident Stress Management Team, which serves law enforcement in the Columbus, Ohio metropolitan area. Mike responded, on multiple occasions, to the World Trade Center disaster as part of a law enforcement CISM response. He also provided CISM services to the NOPD during the aftermath of hurricane Katrina. Mike is member of the International Critical Incident Stress Foundation faculty, instructor for “The Group Critical Incident Stress Management Course”, “Law Enforcement Perspectives for CISM Enhancement” and “CISM: Individual Crisis Intervention & Peer Support”. He is certified by, the Association of Traumatic Stress Specialists as a “Certified Trauma Responder” (C.T.R. ), he is also recognized by The American Academy of Experts in Traumatic Stress as “Board Certified in Emergency Crisis Response” (B.C.E.C.R.) 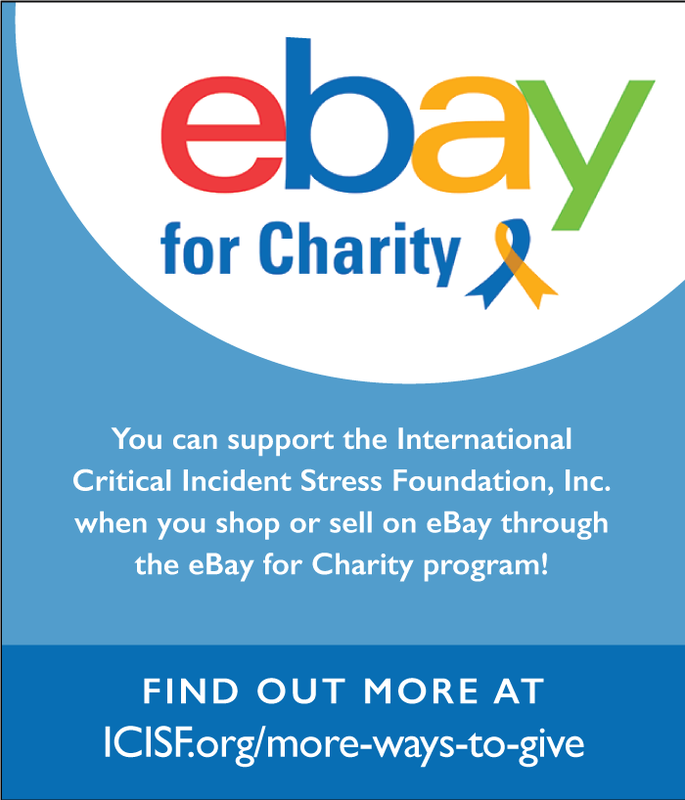 and the International Critical Incident Stress Foundation as a specialist in Emergency Services and Mass Disaster / Terrorism. And he has provided numerous publications and lectures on the topic of CISM.